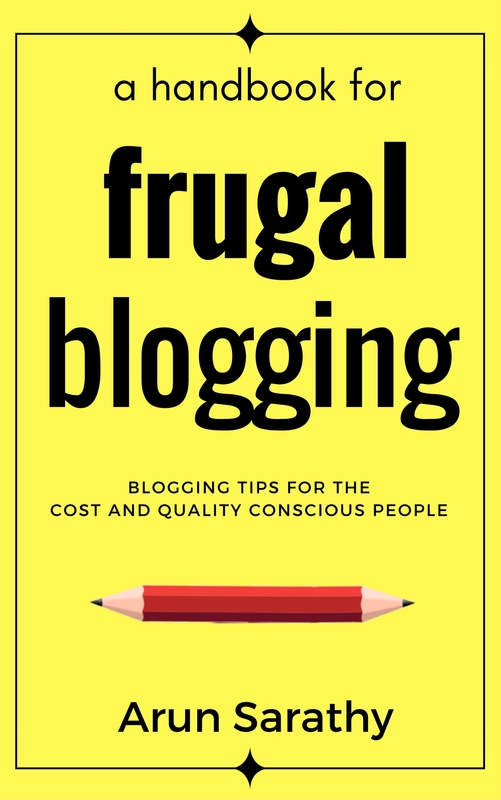 Why are the fonts blurred in my computer and how to fix it - Blogger I.Q. 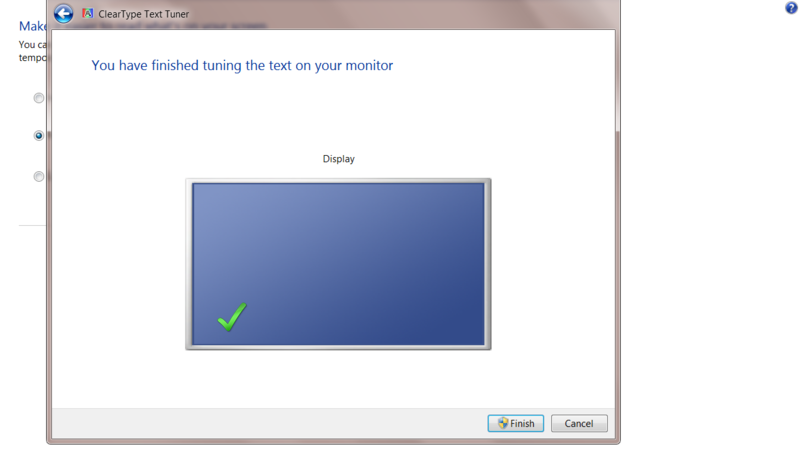 This does cause eye strain 1, isn’t it?! 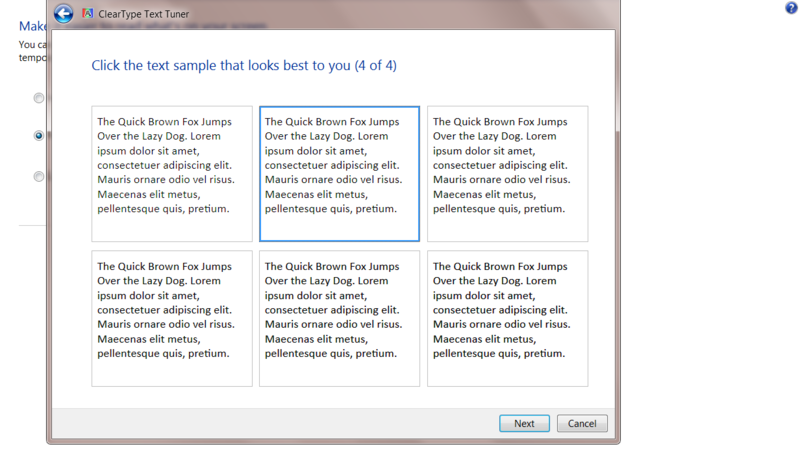 Then you will have to do a quick tweak to ‘Smooth out the edges of fonts‘. That’s the cause of this blurred view. To make this setting change, we have both, a long route and a short route 2. Let’s see both. 5. 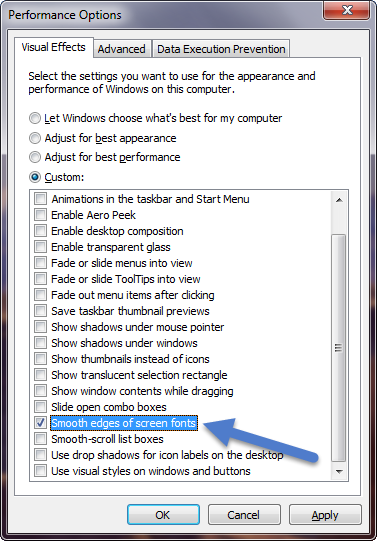 Select the check box which reads ‘Smooth edges of screen fonts‘. The changes would have now taken effect. 3. 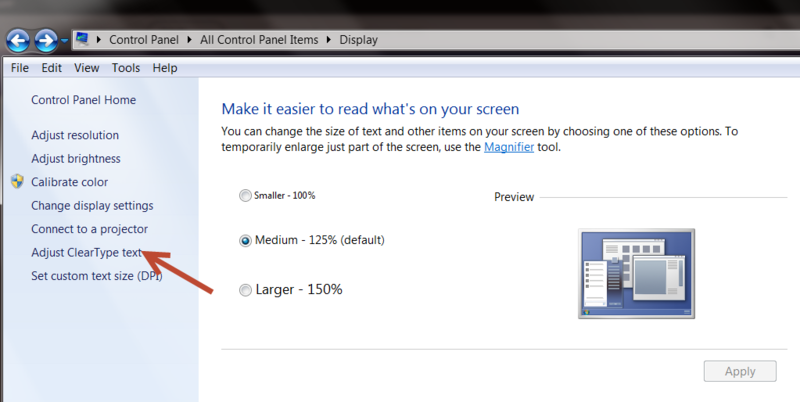 Select the check box which reads ‘Smooth edges of screen fonts‘. 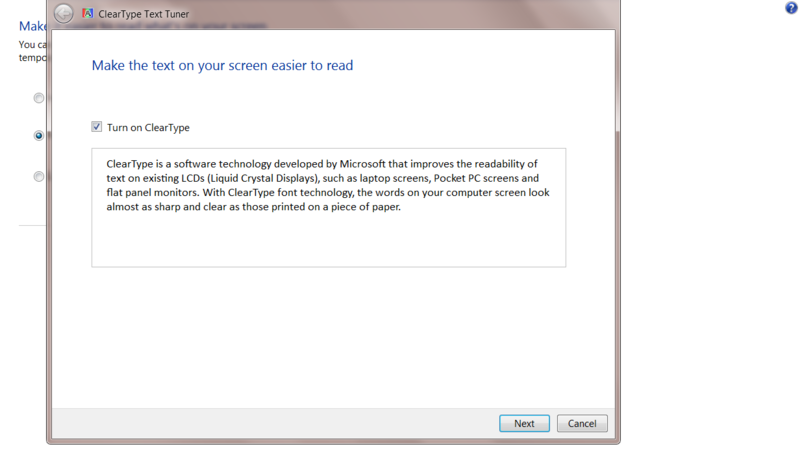 Another way to check for your screen font view settings is by seeing if you have activated ClearType text (Windows 7). Here’s how. 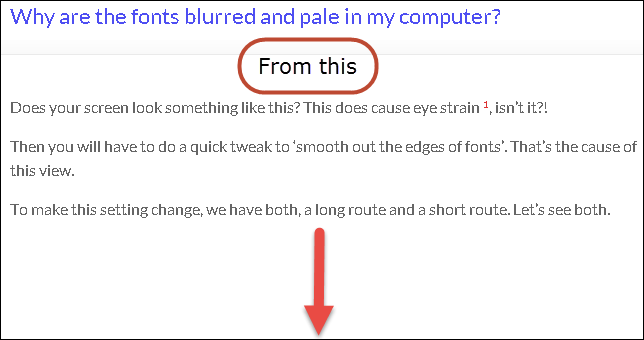 This will walk you through to select your comfortable text view settings in four different ways. Choose any of these and click on Next. At the end, you will have modified and customized the ClearType text technology to suit your eyes. That’s all it is to change the setting and make your screen look better. Hope this helped! Please leave your comments if you have any question or general feedback to enhance UX that you may have. Footnote # 1 . at least for some people. And I am in that ‘some’. Footnote # 2. for the keyboard shortcut lovers.